Do you have any plans yet for the May Bank Holiday weekend? 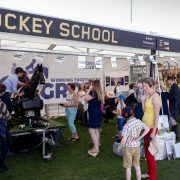 If not, there is a great offer available for you and your family at Newmarket Racecourse. 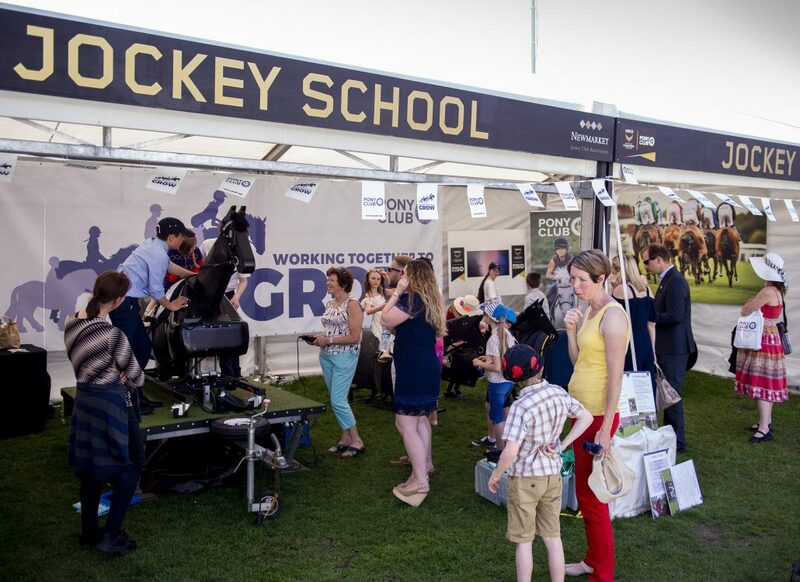 The QIPCO Guineas Festival takes place on the weekend of May 4th – 5th at Newmarket’s Rowley Mile Racecourse and young people will have the chance to learn all about the exciting world of horseracing and thoroughbred breeding in The Fan Zone, a specially created activity area. What’s more, all under 18s go free on both days of this meeting! Learn the process behind naming racehorses – and have a go yourself! Racing silks colouring competition to win a personalised QIPCO British Champions Series jacket!